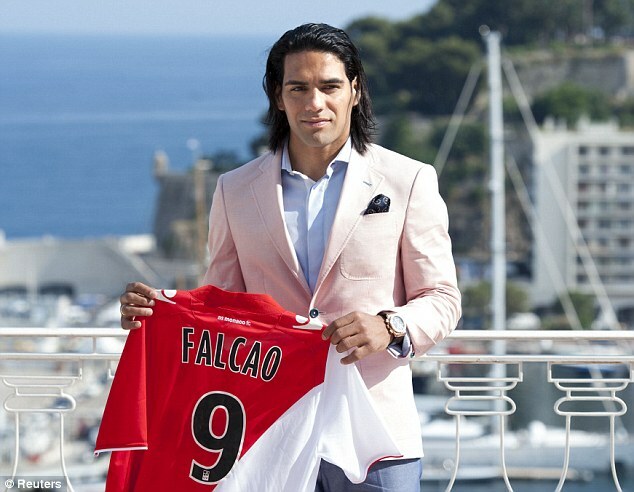 PremiumSportsCenter: ''FALCAO AN AGE CHEAT? DOCUMENTS IN COLOMBIA REVEALS THAT PSG STRIKER IS 29, NOT 27. ''FALCAO AN AGE CHEAT? DOCUMENTS IN COLOMBIA REVEALS THAT PSG STRIKER IS 29, NOT 27. This is a great shock as reports for coming Colombia suggest Monaco's £53million man Radamel Falcao may be two years older than his official FIFA age. Falcao, who is officially twenty seven year old, is regarded as one of the top strikers in the world, and the mega-rich French club fought off competition from the likes of Chelsea and Real Madrid to sign him from Atletico Madrid. 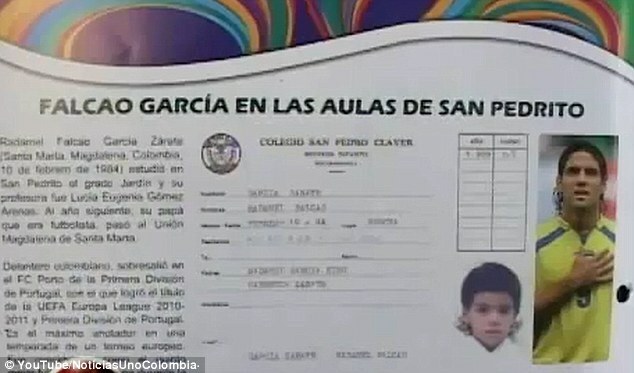 But according to new reports in the striker's home of Colombia have uncovered documents from his primary school days making him 29 - with his birth date as February 10 1984, not the same day in 1986 as per his FIFA registration. 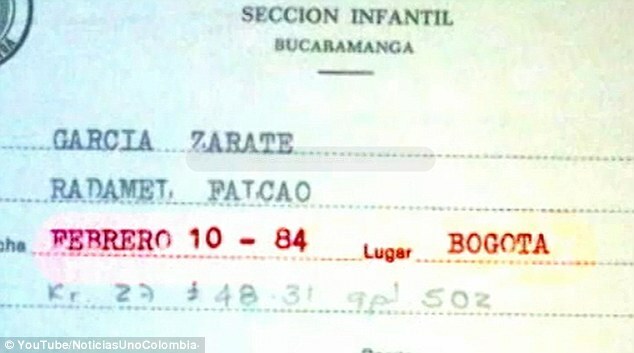 It is also claimed that the striker attended 'pre-school transition' in Colombia at the age of five, a scheme that no longer existed in 1991 - when Falcao officially would have turned five, while it also says he was born in Bogota, not San Marta. 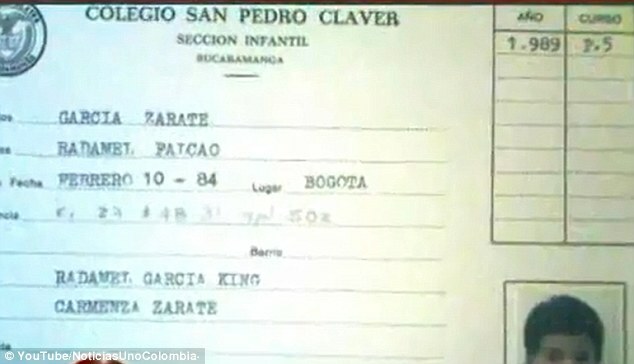 According to his official age, Falcao made his professional debut in the second tier of Colombian football aged 13 for Lanceros Boyaca, scoring his first goal a year later. The goal poacher father has spoken out to deny the allegations, while the man himself, who scored 70 goals over two seasons for Atletico, is getting down to business with Monaco's pre-season training ahead of the French Ligue 1 season.